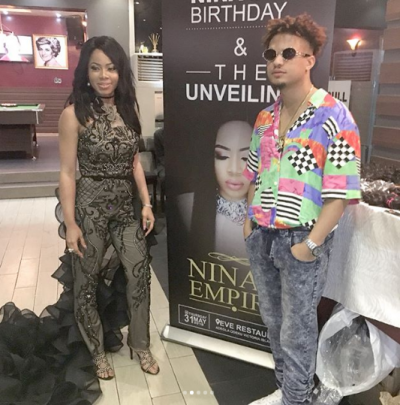 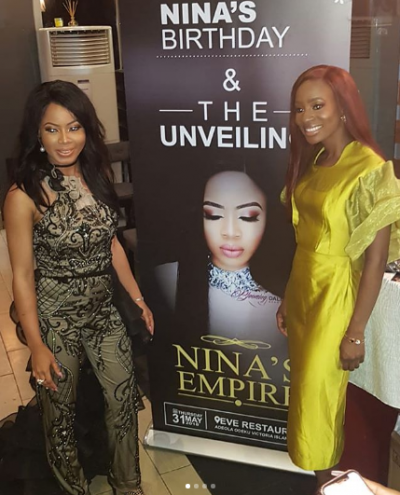 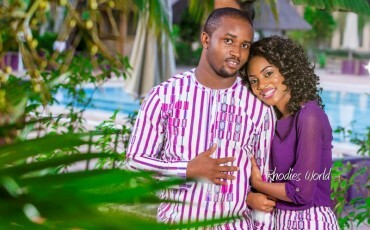 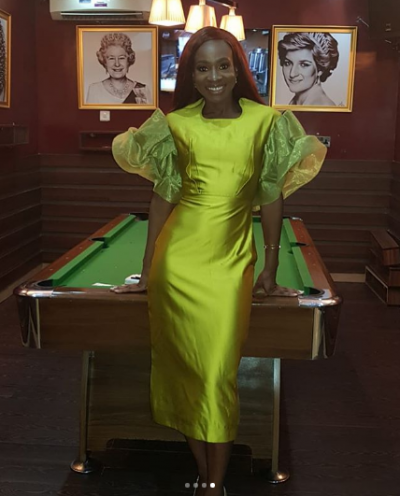 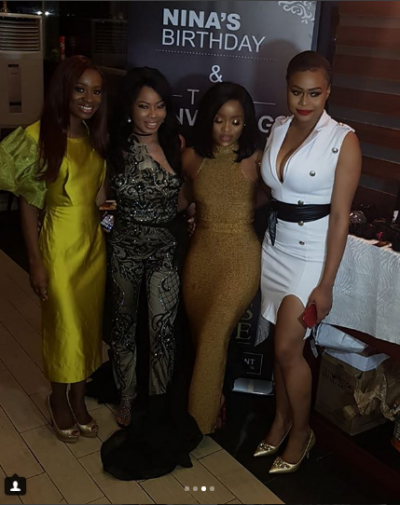 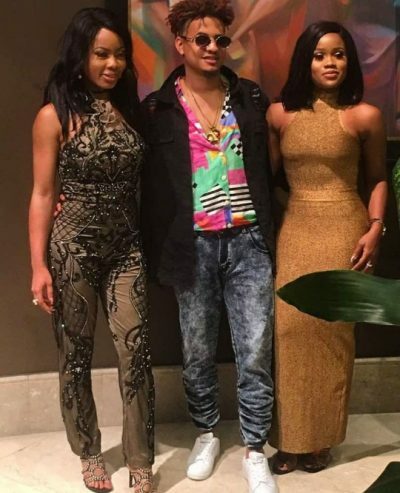 I thought to share these photos with you from BBNaija reality star’s Nina Birthday party and hair launch on Thursday May 31st……. 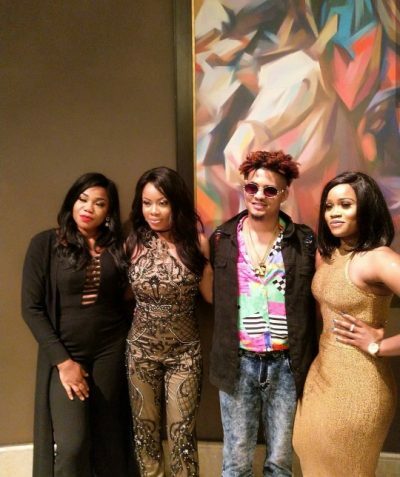 Some of her former housemates attended the party.. 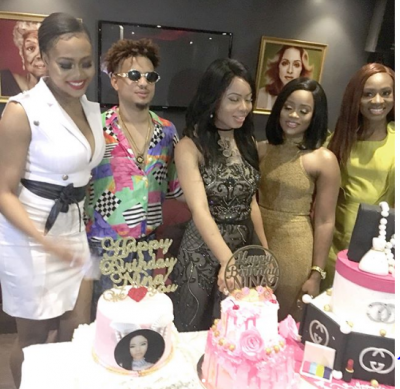 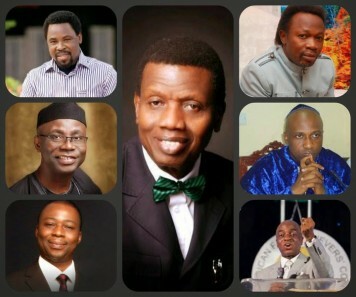 If you are tired of reading about the 2018 BBNaija reality stars,please just go the next post whenever you see a post on any of them….They are here to stay as our new set of celebs whether we like it or not….